Borgida & Company, P.C. 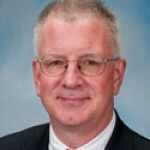 CPA’s announced it has acquired the practice of Paul L. Watson, CPA, whose practice was located in Coventry, Connecticut. 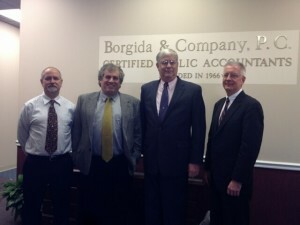 “We are excited to welcome Paul and his clients to our firm”, said Thomas Scanlon, CPA, President of Borgida & Company. “It is a good fit for his clients and our firm” noted Tom Scanlon. The firm will continue with the name Borgida & Company, P.C. Borgida & Company, P.C., CPA’s is a local Certified Public Accounting firm that has been serving closely held businesses and individuals for over 45 years and has offices in Manchester, Storrs and Niantic, Connecticut.